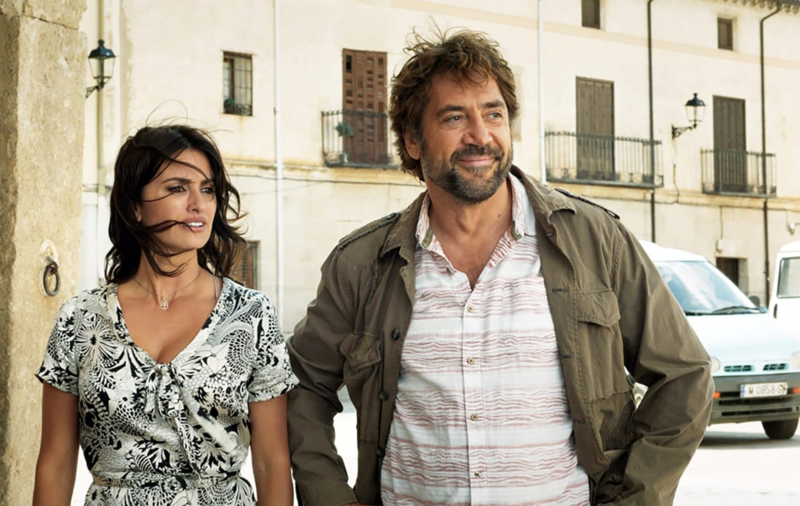 On Tuesday, May 8, this year’s Cannes Film Festival will open with Asghar Farhadi’s Everybody Knows starring Javier Bardem and Penélope Cruz. No doubt the festival would like to have broken the news itself, but word leaked the day before the official announcement. It happened again when news broke that Ron Howard’s Solo: A Star Wars Story would be screening out of competition, and the festival seemed to be scrambling when it confirmed the news the next day. Then came the big public showdown between Cannes and Netflix that led the streaming giant to pull all its titles. 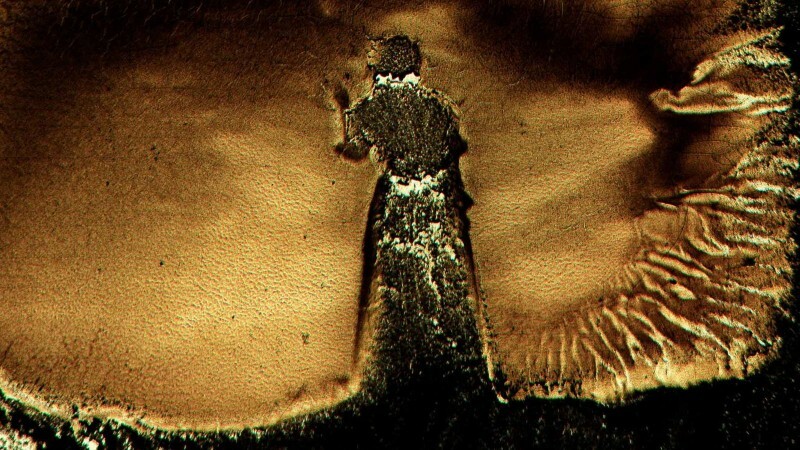 When the bulk of the lineup was first announced, there was some grumbling that, a few highlights aside—the new Jean-Luc Godard!—it looked spotty at best. Spirits lifted somewhat when eleven more titles were added a week later. 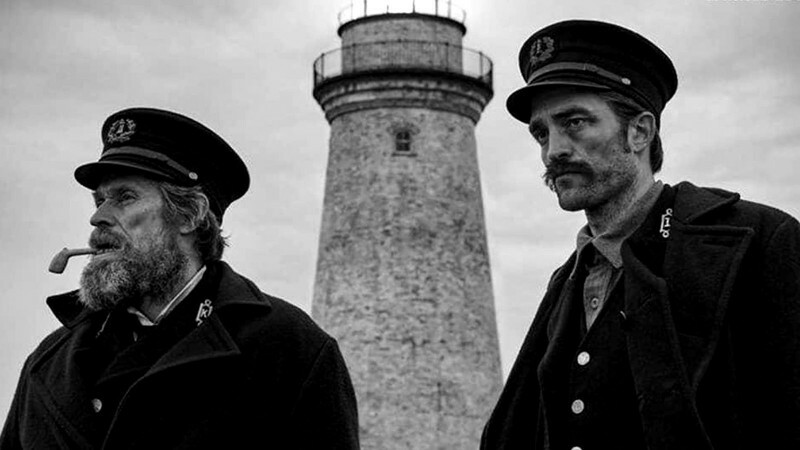 Even so, many are disappointed that a good handful of anticipated titles, such as Claire Denis’s High Life, Terrence Malick’s Radegund, Brian De Palma’s Domino, and Mike Leigh’s Peterloo, either won’t be ready or have been passed over. So what are we looking forward to? There is, of course, no accurate measure of anticipation, but the set of odds that film critic Neil Young puts together every year on the contenders for the Palme d’Or is not an uninteresting place to start. He’s been doing this for years, and the man knows his way around the festival circuit. 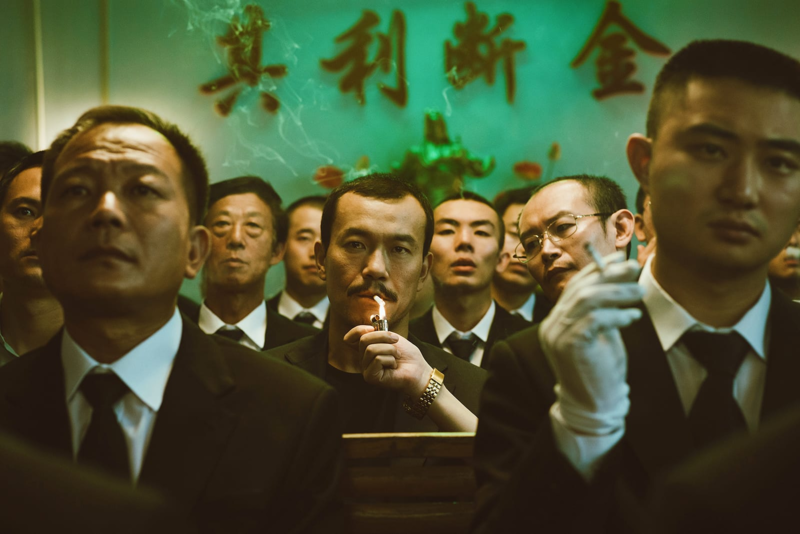 At the same time, this year’s jury, headed up by Cate Blanchett, will be as unpredictable as any other, and Young’s odds, which have predicted the Palme d’Or winner just twice in the last eight years, should be taken with a pound of salt and in the spirit of good fun. 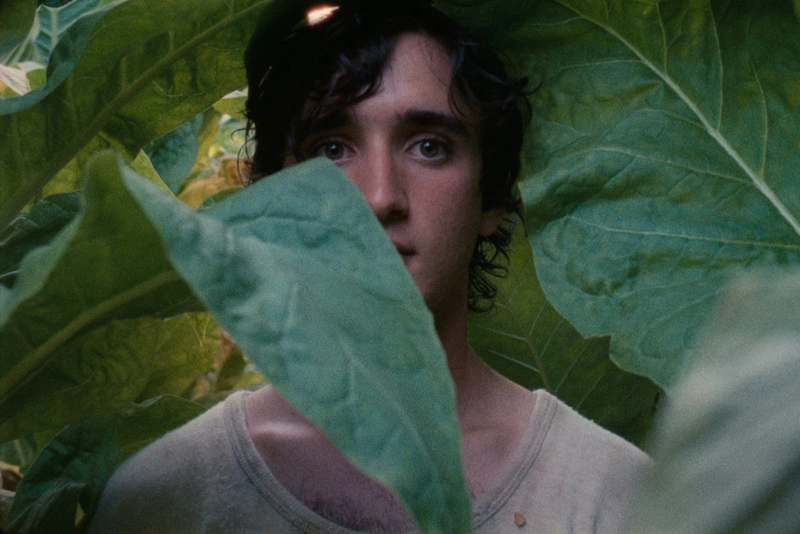 Topping Young’s odds sheet as of this writing is Alice Rohrwacher’s Happy as Lazzaro, described as a time-traveling tale of the friendship between a young peasant so good that he is often mistaken for simple-minded and a young nobleman cursed by his imagination. 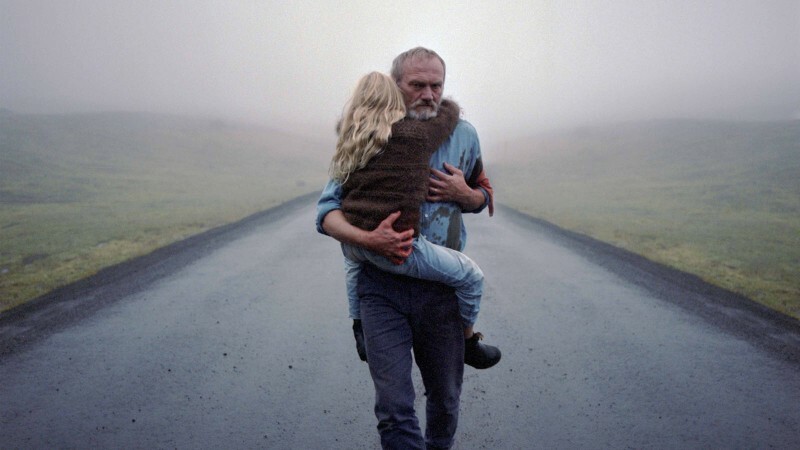 Rohrwacher’s last film in competition was The Wonders (2014), which won the Grand Prix in 2014. 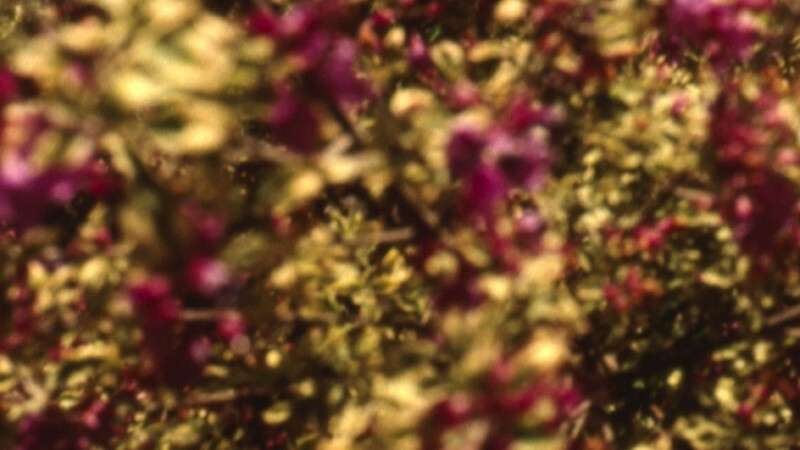 Next up would be The Wild Pear Tree, from Nuri Bilge Ceylan, whose Winter Sleep took the Palme in 2014. Ceylan’s fifth film in competition follows a writer who returns home to his village with dreams of being published, only to find his father’s debts threaten to thwart his ambitions. Coming in third, appropriately enough, is 3 Faces, Jafar Panahi’s first film to premiere in Cannes competition, which, according to Screen Daily, focuses on the stories of “three Iranian actresses: one from pre-revolution days who had to stop acting, one popular star of today known throughout the country and one young girl longing to attend a drama conservatory.” With Panahi now seven years into a twenty-year ban, we don’t yet know whether he will be able to attend the premiere. He was slated to attend the festival in 2010 as a member of the jury, but Iranian authorities denied his travel permit at the last minute. Sergey Dvortsevoy (Tulpan) has moved up to fourth place this week with Ayka, in which the titular Kyrgyz girl, working illegally in Moscow, leaves her newborn son in the hospital—only to regret it and desperately begin a search for her abandoned child. And Nadine Labaki’s Capernaum, reportedly about a child who sues his parents for having him, will be her third film to play at Cannes but her first in competition. 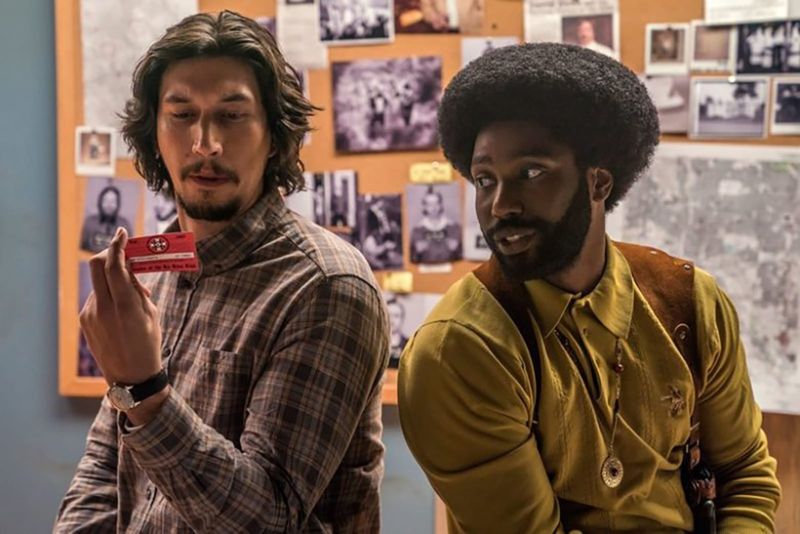 Among the most intriguing contenders hovering mid-range on the odds sheet are Spike Lee’s BlacKkKklansman, based on the true story of a black detective who infiltrated the Ku Klux Klan and produced by Jordan Peele; Jia Zhangke’s Ash Is Purest White (the first images and promotional material look awfully slick—we’ll soon see whether or not that’s a good thing); Burning, Lee Chang-dong’s first feature in eight years; Cold War, Pawel Pawlikowski’s first feature since Ida’s award-winning run in 2013 and 2014; Asako I & II, from Ryusuke Hamaguchi, whose Happy Hour was a critical favorite in 2015; and Eva Husson, making her Cannes debut with her second feature, Girls of the Sun, which centers on the commander-in-chief of a Kurdish female battalion (Golshifteh Farahani) and an embedded journalist (Emmanuelle Bercot, who won the Cannes best actress award for My King). This week, the festival released a statement that it is “calmly” awaiting a judge’s decision at an “urgent hearing” on Monday with regard to producer Paulo Bronco’s efforts to keep Terry Gilliam’s The Man Who Killed Don Quixote from screening as the closing night presentation. In short, it’s been a rocky road to the seventy-first edition that’ll run—hopefully a lot more smoothly—through May 19.